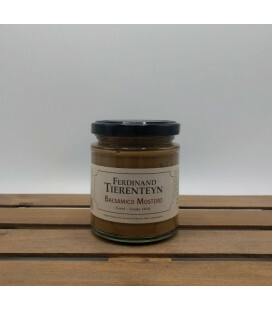 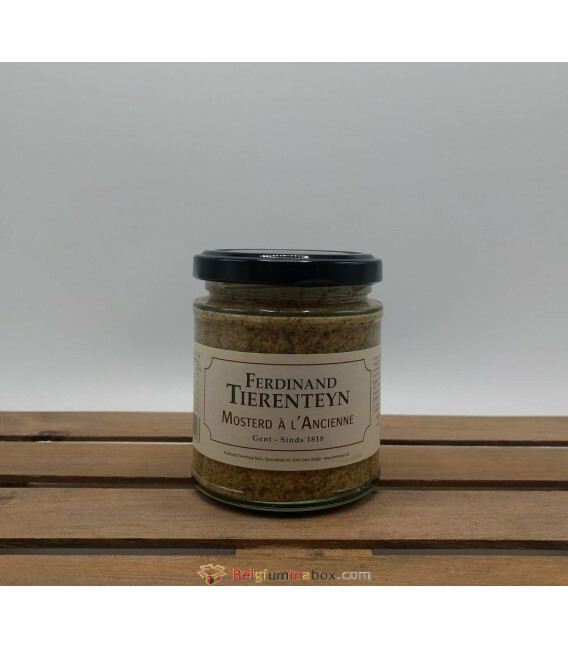 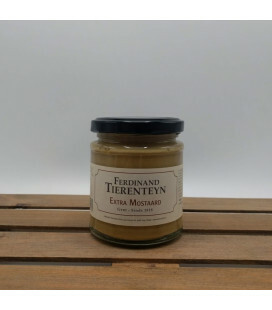 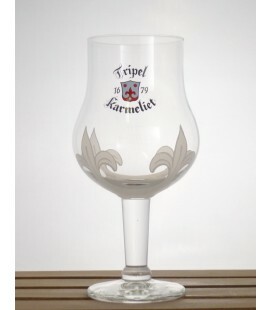 Tierenteyn Mustard à l’ancienne is not a regular mustard with some half-broken seeds in it: during production, a precise balance between the fine and coarse fraction is pursuit. 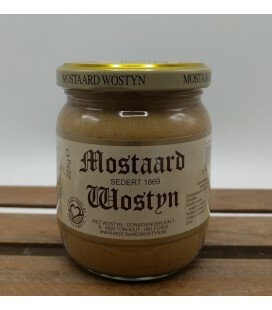 This mustard is made of brown mustard seeds. 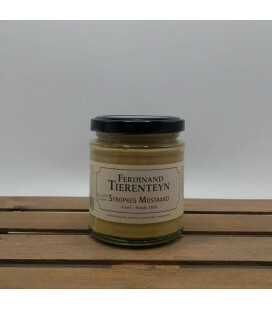 The Mustard à l’ancienne is a spicy mustard with some slow release effect of the flavour: while the flavour is still partly enclosed in the half-broken seeds, it is slowly released afterwards. 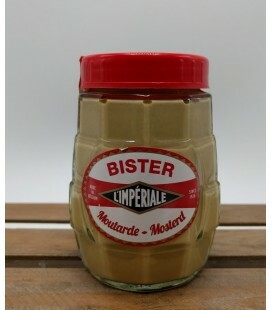 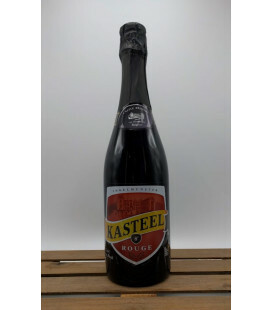 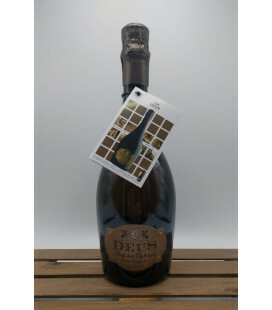 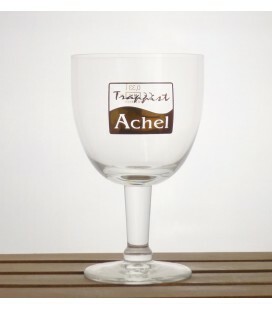 Very tasty and often used in sauce-preparations.